in the Archibald Cochran Room at the historic Galt House in Louisville. 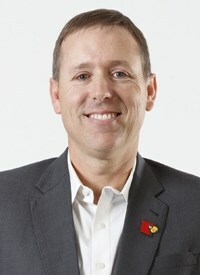 Scott Satterfield, who guided his teams to three consecutive Sun Belt Conference championships, was named the 23rd football head coach at the University of Louisville on Dec. 4, 2018. 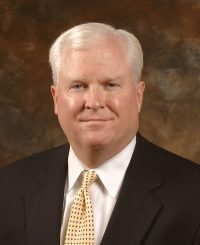 Jim Allen has served as chairman and CEO of Hilliard Lyons since 2004, and also served as president from 2003 to 2017. 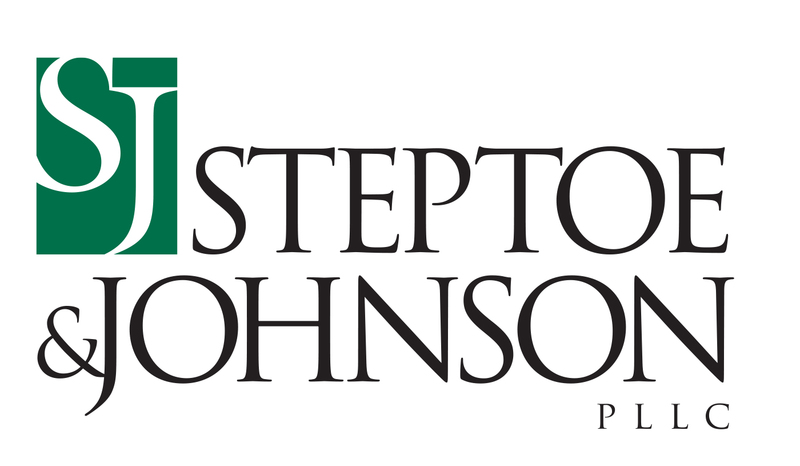 He is the current board chairman of the Jefferson County Public Education Foundation and the 2018 board chair of Greater Louisville, Inc. Allen also serves on the advisory board for the College of Business at the University of Louisville, the board of trustees of Bellarmine University, and the Dean’s Advisory Council for the Fisher College of Business at The Ohio State University. 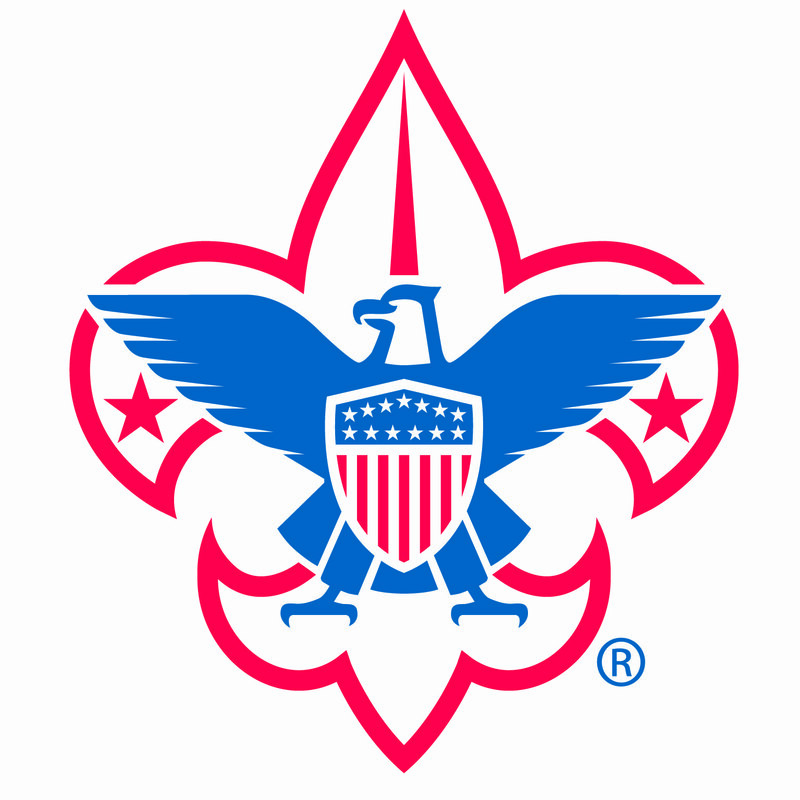 If you can’t join us, you can still support Scouting by making a donation.